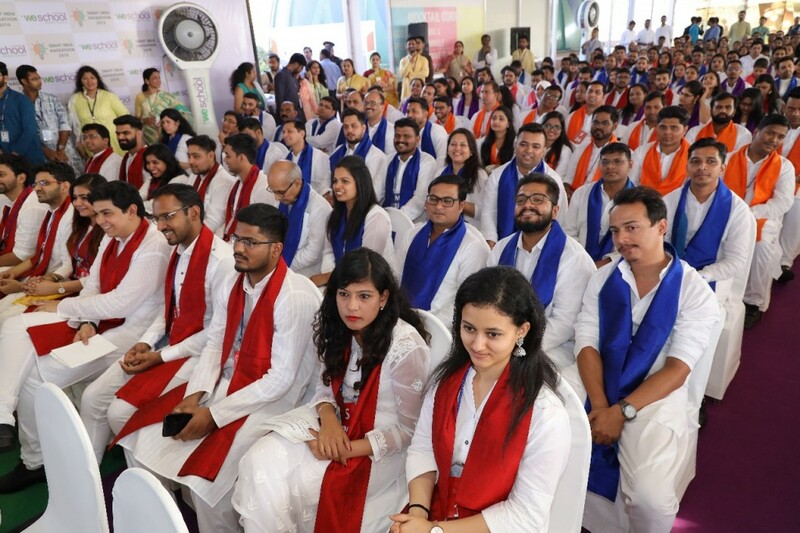 The recent convocation ceremony held on 16 March 2019, WeSchool campus witnessed its graduating batch assemble in the Indian traditional attire paired with a specially designed Uttareeya. The event was graced by the presence of S.P. 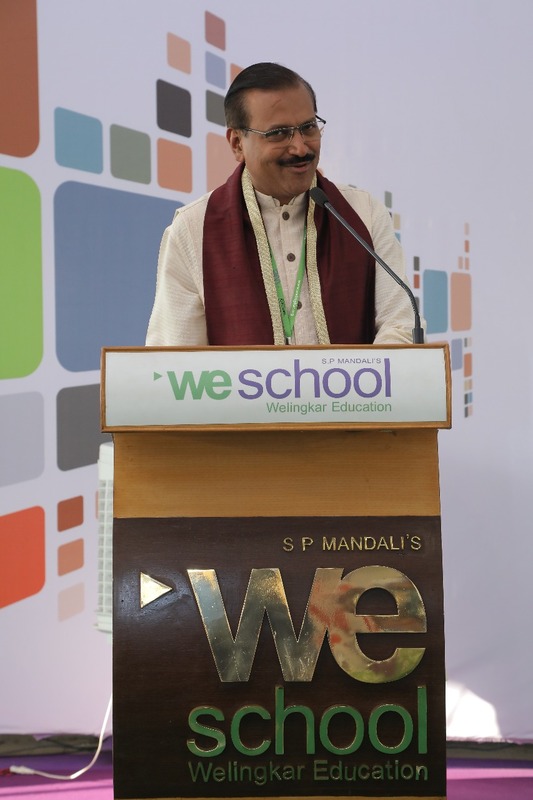 Mandali leadership. The awarding ceremony had renowned industry dignitaries and Prof. Dr Uday Salunkhe, Group Director, WeSchool, presenting the convocation certificates to the graduating 2016-18 batch of students for MMS (Masters in Management Studies) and Three Years Part-Time Master’s Degree Program in Marketing, Human Resources, Information Technology and Finance of 2015- 2018 batch.